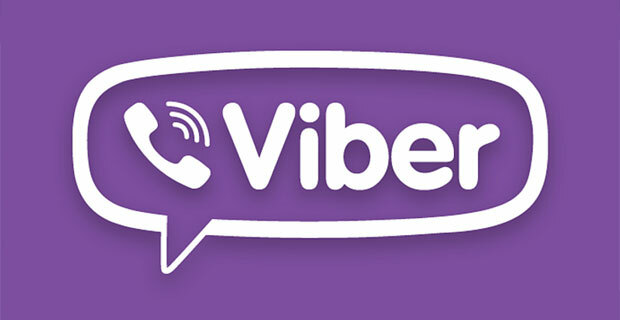 Webwise.ie / Parents / Get informed / What is Viber? Viber is a free to download app that allows users to make free calls, send texts, pictures and video messages to other Viber users. It works on both mobile and computer and can be used to connect with people around the world. As of February 2015, the messaging app claims 236 million active monthly users. Similar to WhatsApp, popular features for young users include picture sharing, video and group messaging. The app can be downloaded directly to your phone or computer, users simply need to enter their phone number to get started. 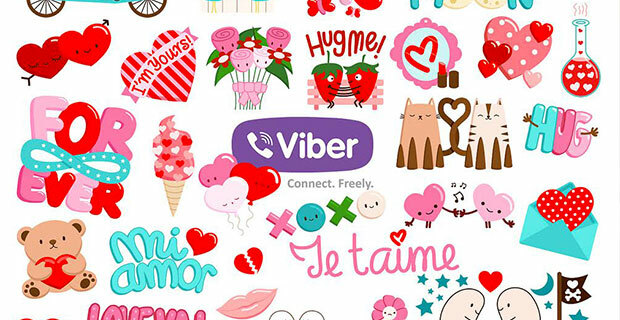 Viber uses your mobile phone as your identity. To verify your account, Viber will send you a PIN via SMS to activate your account. Once activated, the app links to your contact list to find and connect with friends. Free Group Chats (up to 200 participants) – This is a very popular feature, and in many cases young users set up groups for their class, friends, sports team etc. Group chats are can be a great way to keep in touch, but there are risks also associated – for example potential for cyberbullying, viewing/sharing inappropriate content etc. Anyone can set up a group and invite their connections to join. Groups are only be deleted when all members leave the group. A group member can leave a group chat at anytime. It appears that administrators or group participants cannot remove a member from a group. Public Chats – This feature allows Viber users to follow their favourite personalities and celebrities or join chats about their favourite topics. When a user follows a public chat, they can like any posts published within the chat, however they cannot contribute or comment unless they have been added as a participant by a group administrator. Only profiles of participants of public chats will be displayed in the public chat profile information, profiles of followers are not visible. Find out more about public chats here. Stickers – A popular feature with younger users. Stickers can be downloaded via the app and inserted into messages. Please note, many stickers are free, however they can also be purchased.The average price for a set of stickers is around €1.99. Viber Games – Users can chose from a range of games to download to their computer, tablet or phone.Games can be played on their own or users can play via the Viber app allowing them to play and connect with friends. Viber also allows users to make calls to any phone number (even if they don’t have a Viber account) from anywhere in the world for a lower rate than traditional telephone calls. Users must be at least 13 years old and like many other social media platforms, this instant messaging app does bring risks of cyberbullying.UPDATE: The Digital Age of Consent in Ireland is set at 16 years of age. If you are under 16, you must have consent of a parent or guardian. To help minimise this risk, parents can speak to their kids on the risks of cyberbullying and what to do if they experience anything there are not comfortable with. There are a few ways to block a person on Viber. When receiving a message from an unknown contact. The conversation screen will display the message with two options. You can either add the unknown contact to your contact list or block them. Blocking a user from a group. You can block users that are participating in the same group as you through the group information screen. Enter the group > Swipe the screen left > Select the contact > Select the device menu > Select “Block”. Please note: The blocked contact will still be able to see your activity within the group and you will be able to see theirs. The block will only apply to one-on-one communications. Blocking a contact that is already in your contact list. You can block them from within the conversation info screen by swiping the screen left > Select device menu > Select “Block”. Simply enter their number manually through the block list by entering Settings > Privacy > Block List > Block number. Remember to enter the number in the following format: + Country Code, for example, +353xxxxxxxxx. 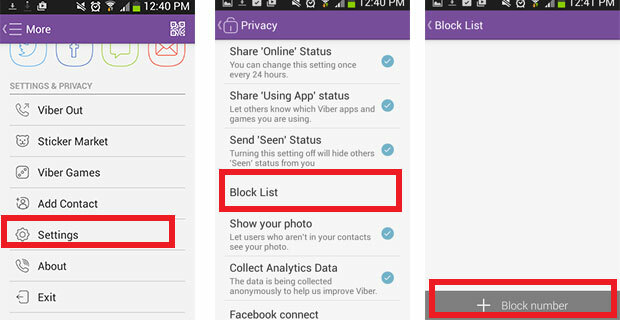 Click here for more information on blocking users on Viber. Users should also be aware of the risks of sharing personal content with other users. It is a good idea for parents to address this issue and explain that, like all digital content, video, images and messages can easily be saved and shared. Viber allows users to share their locations with their connections, however this function is switched off by default. Again, it is a good idea for parents to talk to their kids about being careful about what information they share and who they share that with. In order to be contacted by another person on Viber, you must either be already connected or know their telephone number. However, it is possible for any Viber user to view another users profile photo, to avoid this – simply disable the ‘show your photo option’. Please note, if a user is a participant or admin of a Public Chat, this option will be on by default with no option to disable i.e. their profile image will remain visible. Click here for more information on Viber privacy settings.